If your child is wild about wildlife they will go mad for this large, beautifully illustrated animal encyclopedia. 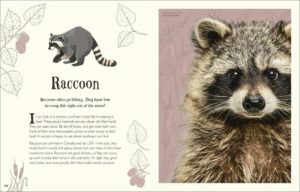 An Anthology of Intriguing Animals is packed full of incredible facts, stories and myths making this ideal for children eager to learn more about wildlife and the natural world. Over 100 best-loved species feature in this gorgeous hardback book, written by wildlife journalist Ben Hoare. Each page opens to reveal fascinating facts and stunning illustrations, starting with the largest through the smallest members of the animal kingdom. Did you know that a puma cannot roar, but just like a pet cat they can purr? Or that sometimes vultures eat so much, they are too heavy to fly? 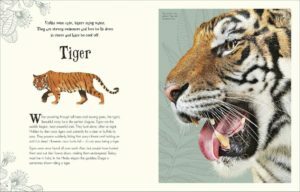 Detailed, close-up photographs spread across double pages allow readers to gaze into the eyes of some of their favourite creatures – including the tiger, baby seal and sloth – for a fully immersive experience. With its gold embossed cover and gilded page edges, this enchanting, thoroughly engaging children’s book would make a wonderful gift – or look stunning on your bookshelf too! 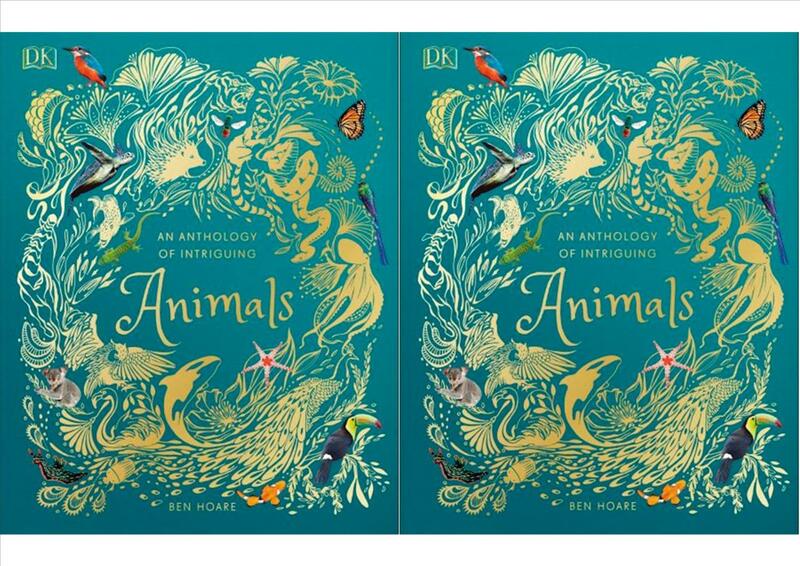 An Anthology of Intriguing Animals by Ben Hoare. Illustrated by Daniel Long, Angela Rizza & Daniela Terrazzini – DK, £20 – out now.